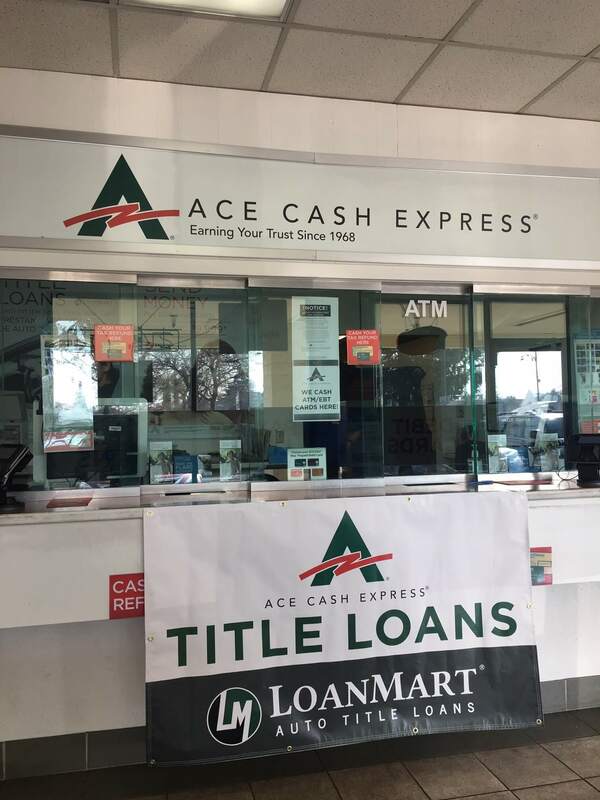 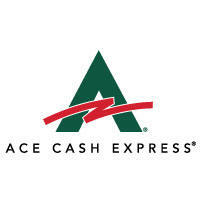 Foothill Terrace residents looking to get to the ACE Cash Express location in their area can find it situated at the corner of Elkhorn Boulevard and Andrea Boulevard, in a little shopping center near a neighboring Carl’s Jr. 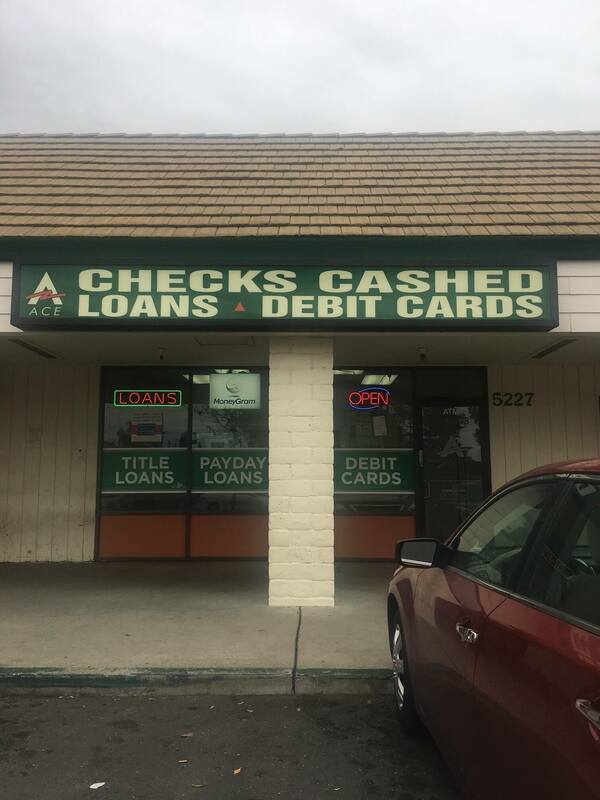 The location has plenty of parking for customers! 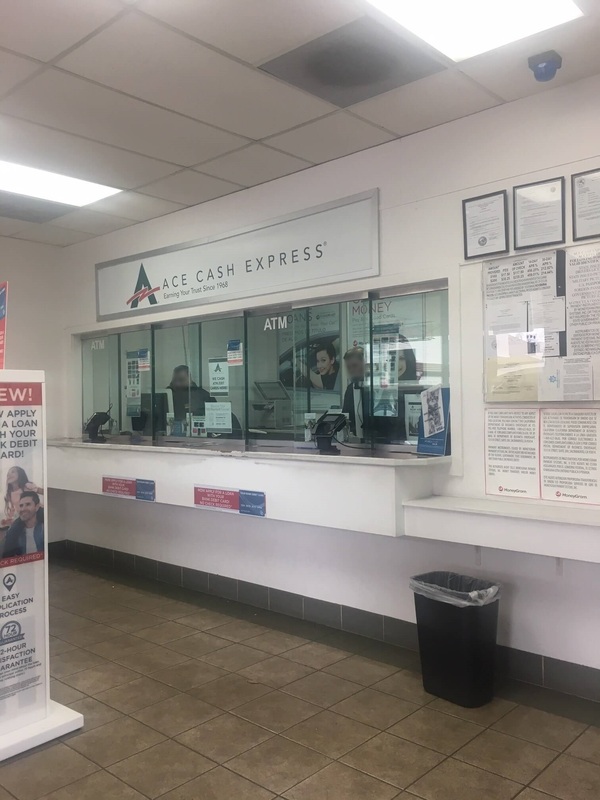 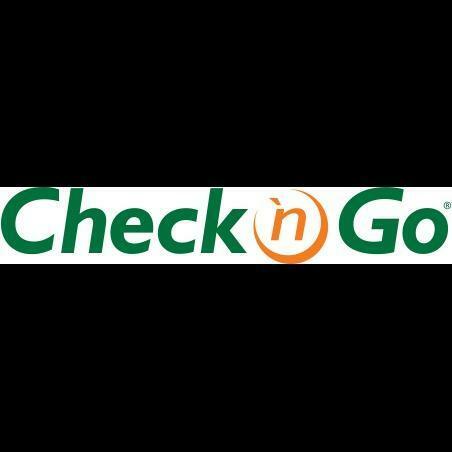 The location is also within the vicinity of several other businesses and restaurants, including Dollar General, McDonald’s, Bank of America, Little Caesar’s, and India Market. 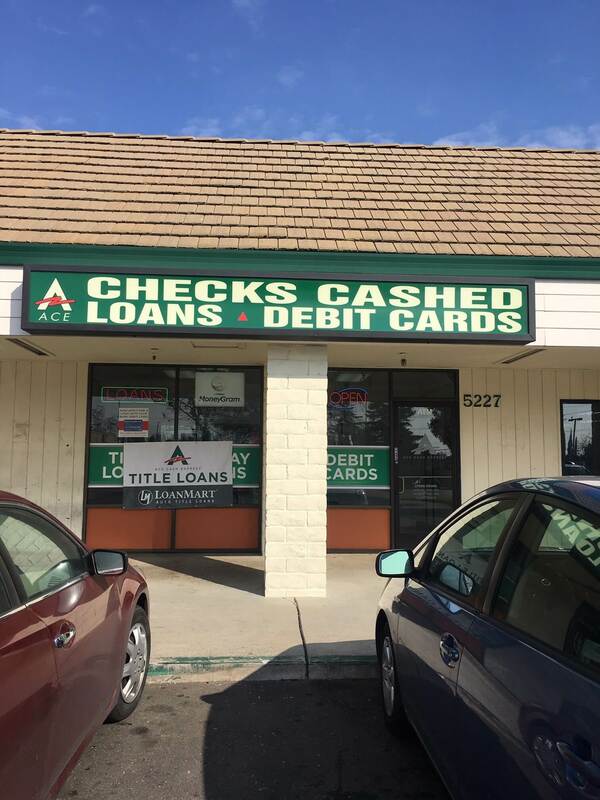 Not to mention near a Laundry Heaven and Olson Sign. 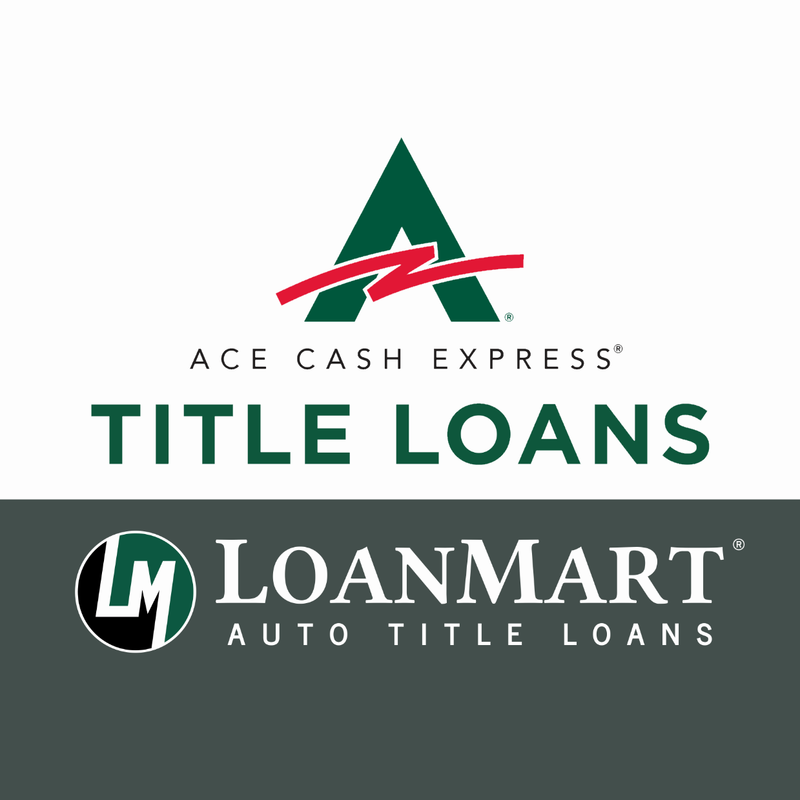 Although they do provide several different products like debit cards and payday loans, residents may also have the benefit of getting a title loan powered by LoanMart at this location.